Falls are a great risk for elderly people living alone. Falls can result in serious injuries and in some cases even deaths. It is important to recognize them early and provide assistance. 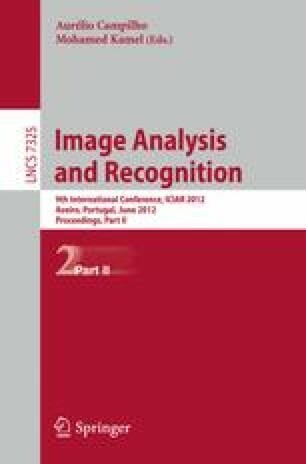 In this paper we present a novel computer vision based fall recognition system which combines depth map with normal color information. With this combination it is possible to achieve better results as depth map reduces many errors and gives more information about the scene. We track and extract motion from the depth as well RGB map and then use Support Vector Machines to classify the falls. Our proposed fall recognition system recognizes and classifies falls from other actions with a very high accuracy (greater than 95%).